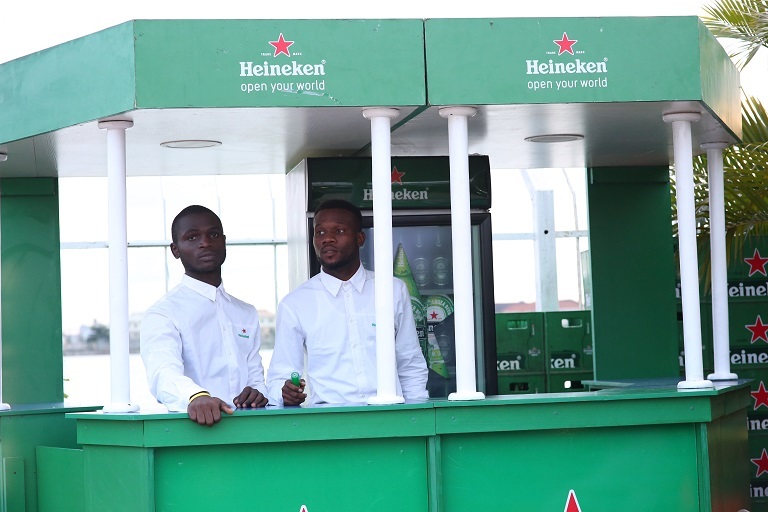 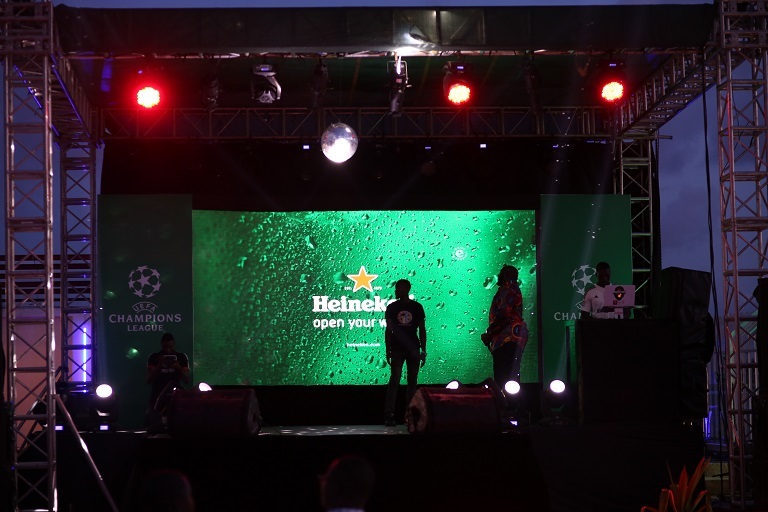 Heineken, in its tradition, treated fans to a sensational match night as the 2016/2017 edition of the UEFA Champions League came to a close with Real Madrid beating Juventus to lift the trophy. 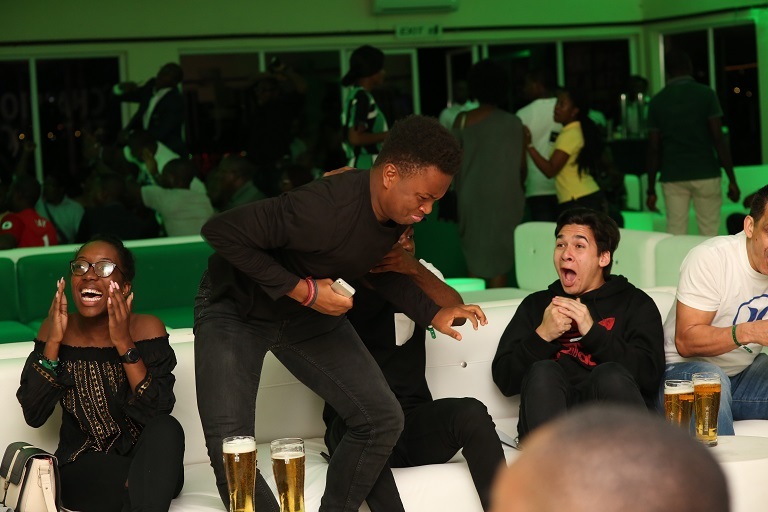 Real Madrid took the Champions League title for a record 12th time after defeating Italian side, Juventus 4-1 in Cardiff, Wales. 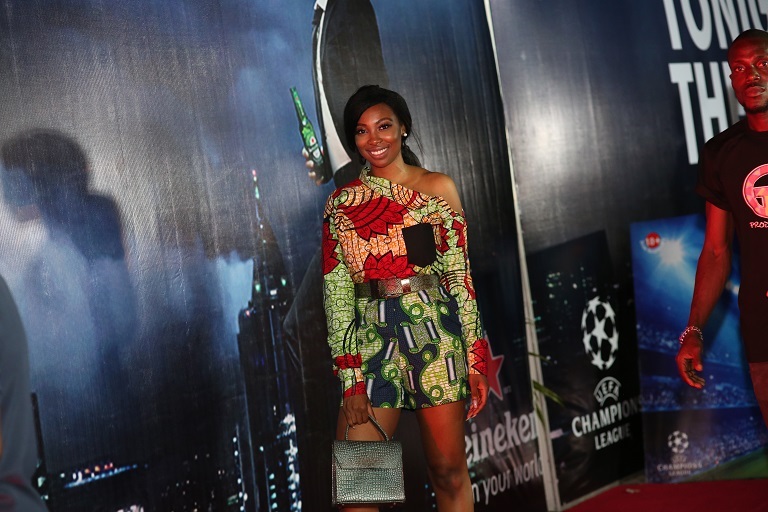 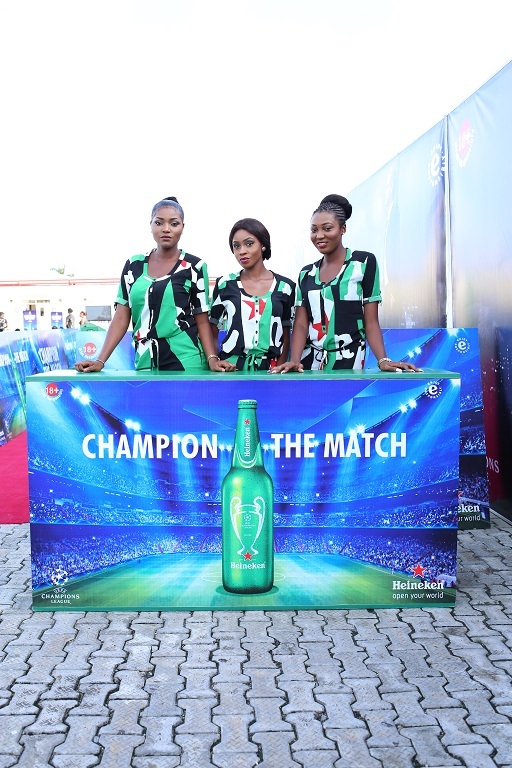 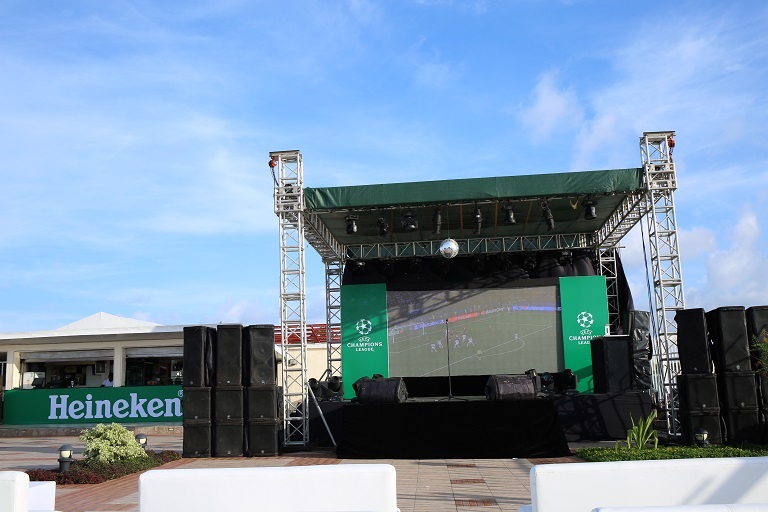 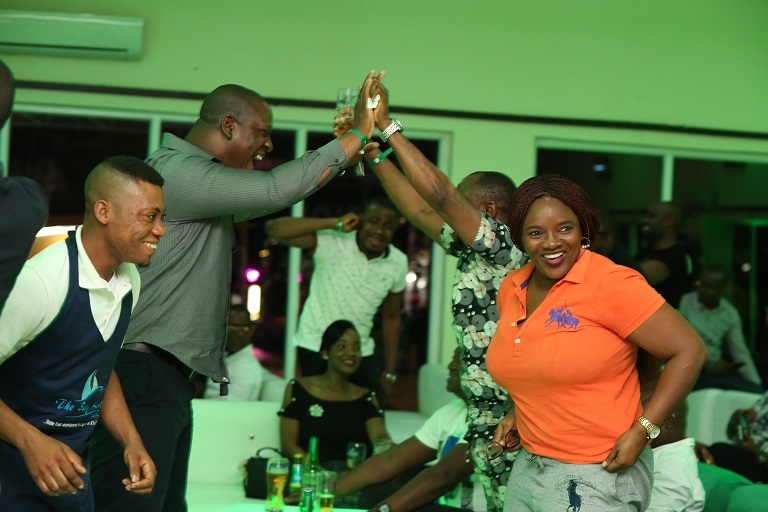 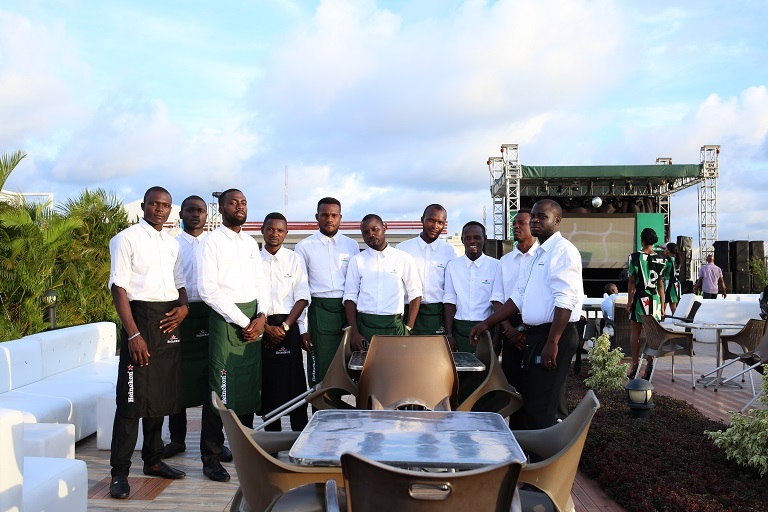 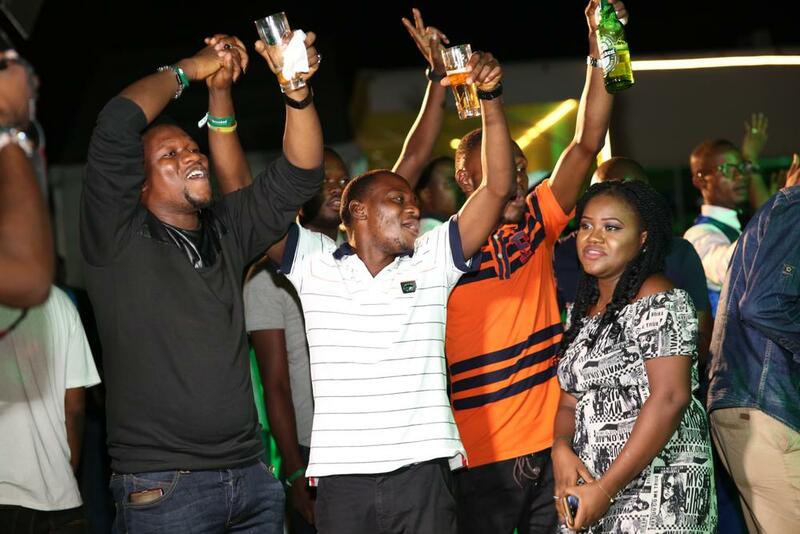 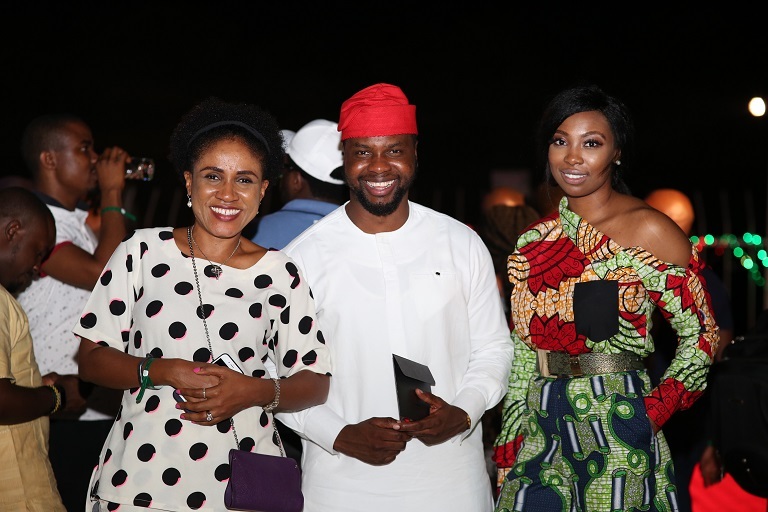 The premium beer brand treated guests to a VVIP UCL Experience in an exclusive and relaxing atmosphere in Port Harcourt at Higi Haga Bar, Trans Amadi, and Bay Lounge, Lekki in Lagos. 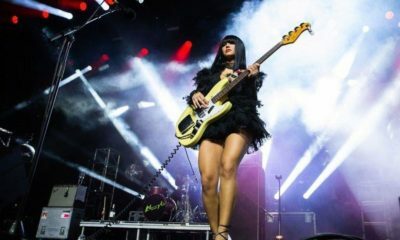 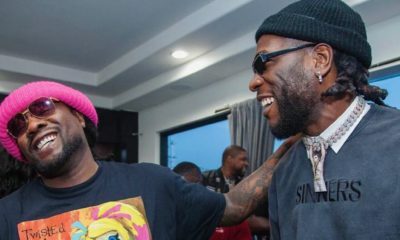 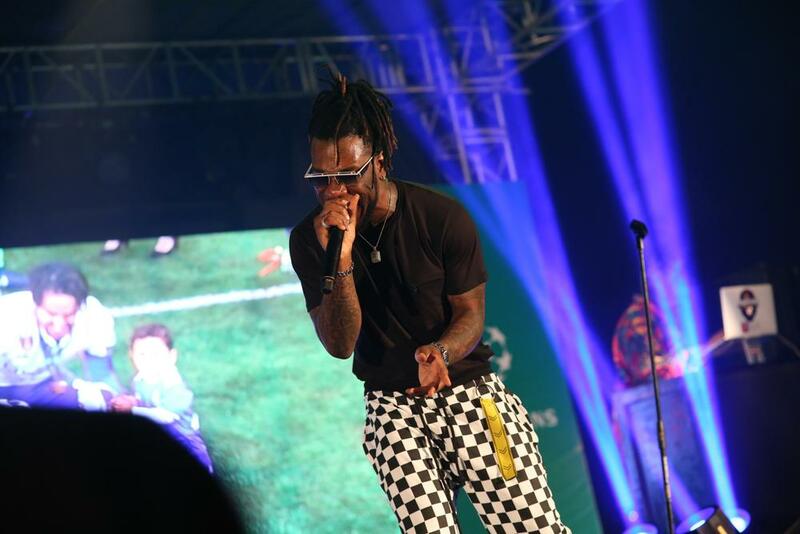 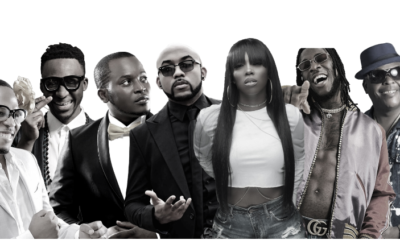 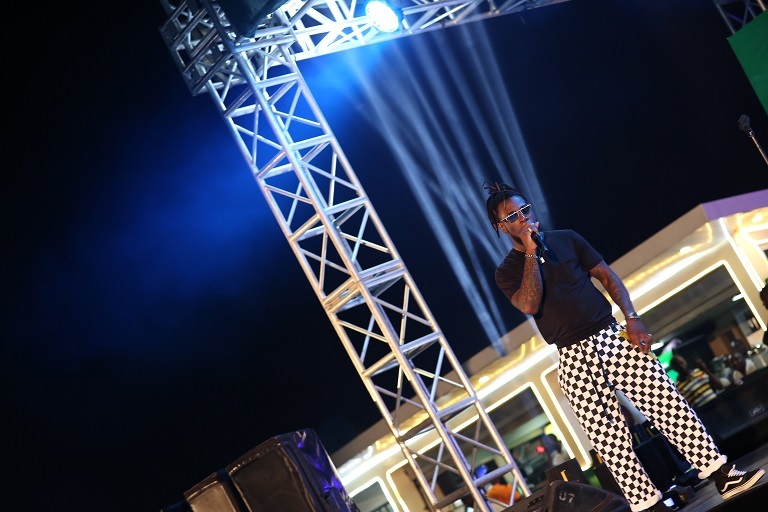 The experience continued with an after-party featuring exciting performances by artiste, Burna Boy, Superstar DJs, Big N and Neptune.